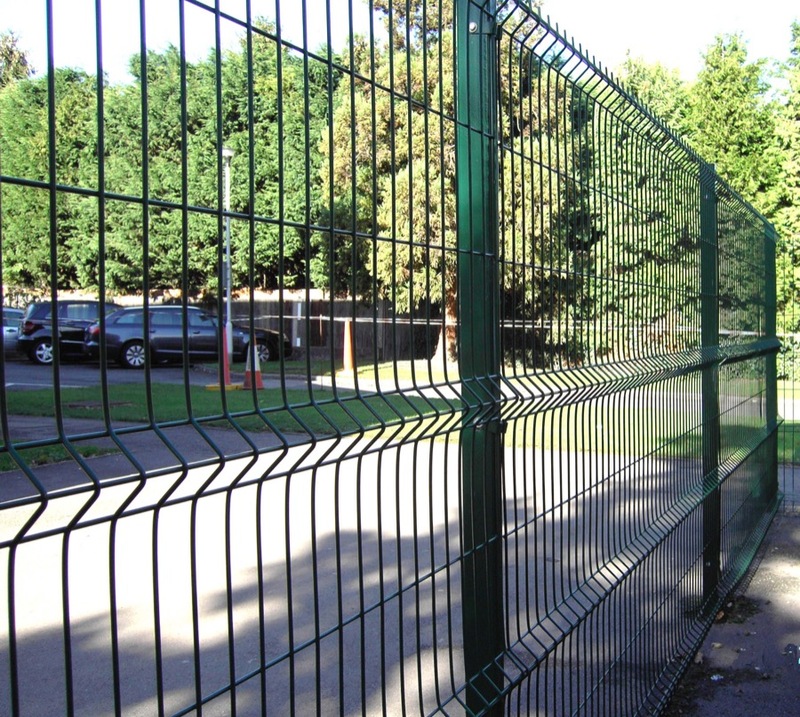 All fences provide additional security, privacy and protection to a property. In addition, you can paint all types of fences to add your own decorative touch to your property, too. However, each type of fence holds its own unique characteristics, making some more suited to specific circumstances than others. Here, we’re going to look at each type of fence and where they’re best used. The main uses of fences include: protection, security, privacy, stop wind, stop noise, decoration, support for climber plants, separation.